Ada info menarik untuk dikongsi..nama tempat terpanjang di dunia. 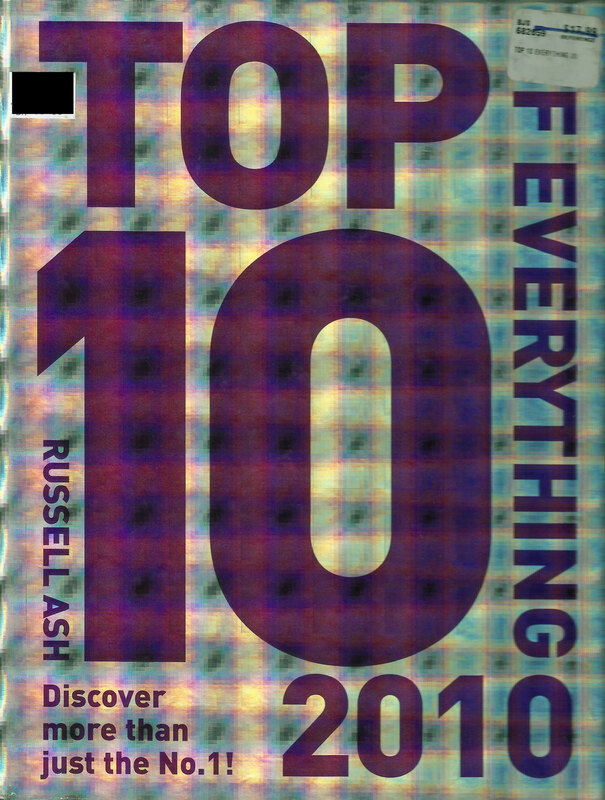 Info ini dipetik dari buku “Top 10 of Everything 2010” yang ditulis oleh Russell Ash, diterbitkan oleh Octopus Publishing. Tu dia..jenuh nak sebut. Tapi, macam dalam filem P.Ramlee, nama pendeknya? Nama pendeknya, “Krung Thep” atau maksudnya City of Angels atau bahasa Malaysianya, bandar Malaikat! The city of angels, the great city, the eternal jewel city, the impregnable city of God Indra, the grand capital of the world endowed with nine precious gems, the happy city, abounding in an enormous royal palace that resembles the heavenly abode where reigns the reincarnated god, a city given by Indra and built by Vishnukarn. Bandar Malaikat, bandar yang hebat, bandar permata yang kekal selamanya, bandar tuhan Indra yang tidak boleh dipecahbelahkan, bandar yang dikurniakan dengan sembilan batu permata, bandar yang gembira, dipenuhi didalamnya istana besar yang menyerupai tempat kediaman syurga dimana tuhan yang memerintah dijelmakan semula, bandar yang dikurniakan oleh Indra dan didirikan oleh Vishnukarn. Lebih kurang macam tu la terjemahannya (aku sendiri dah pening) haha…. Dan..nak tau dak? Nama yang diguna pakai sekarang adalah —-> BANGKOK! Haha..punya la panjang nama sebenar! How to pronounce it (Perlis)? Nevermind, just learn how to say ‘Perlis’ from HERE. Or say (pûr’lis)! With only 227,025 (2010) population and 821km sq. area, Perlis is the smallest state among others in Malaysia. Located at the most northern part of Malaysia, Perlis was bordered with Satun and Songkhla (Thailand). One of the most popular tourist attraction in Perlis. This limestone cave located at the small town,named as Kaki Bukit (Foot Hill). Its name literally means “at a foothill (Kaki Bukit) lies a dark cave (Gua Kelam)”. Don’t worry folks! You dont have to crawl in the dark in this cave! A wooden walkway hangs suspended throughout the length of the underground cavern providing a wondrous means of communication from Kaki Bukit to a valley on the opposite end – the Wan Tangga Valley. Not far from Gua Kelam (about 11km), there is a ‘house’ for more than 20 species of snakes, as well as crocodile and monitor lizards. Don’t forget to snap your picture with Ular Sawa (Phyton)! Among the famous waterfall in northern region is Bukit Air. Located 13 km from the state capital Kangar, the park is easily accessible using the Kangar – Padang Besar trunk road. Kota means ‘fort’. Also known as state museum. Padang means ‘field’ and besar means ‘huge’. This border town (with Thailand) popular among the tourist, regardless they are local tourist or foreign tourists because of it’s ‘bargain market’. The town is filled with textiles, clothing, handicraft, foodstuff, fruits and souvenirs. So…dont forget to bargain the price offer to you ya! Nature lover, dont forget to be here! Situated on the longest continuous range of limestone hills (38 km) in Malaysia, called the Nakawan Range. The range has beautiful natural formation of forested slopes and extensive underground cave systems. Playing with animals sometimes can stimulate your happiness. At ostrich farm, you can play around with the ‘giant flightless birds’, feed them and take photo with them! If you are lucky, you can take a ride with them! Besides ostrich, there are also ponies. So, where is the ostrich farm? If you are from Padang Besar, it is just 6 km from there. Located just 8 km north of Kangar, this shallow lake is an ideal place for boating, picnics and relaxing walks. More than 150 sandbar islands dot the lake and can be reached by boat or ‘sampan’ (small boat in Malay). Elevated walkways across the lake provide vantage points. Orite! That’s 10 places of interest located in State of Perlis,Malaysia. Remember, there are 12 more states in Malaysia and another 3 federal territories with their own attractive places for you to visit! I’ll continue to help you plan your journey better. Plenty of bus operator can be choose at Pudu Sentral (formerly known as Puduraya, a bus terminal for north-bound destination). Your journey will take about 8 hours. Bus will stops at several rest area along the highway and bus stations at main cities. Fare is around RM45. Tips: Please buy your bus ticket from the counter,not from ticket-pledger! If you are willing to spent more times, take the train services provided by KTMB. The journey will takes you about 12 hours. For more info about the train services, please visit KTMB website HERE. This train will depart from KL Sentral. Fare is around RM50 (Economy Class) to RM200 (First Class). I strongly recommend you to choose at least 2nd class coach with bed. Seating on the seat for 12 hours will cause you backache!